Helps Prevent Pet Wire Chewing With Infused Bitter Apple. Unlike Topical Agents, Scent & Taste Will Not Wipe or Rub Off. 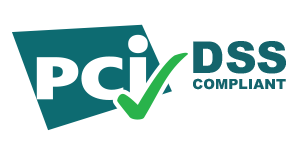 Cabletiesandmore.com Is not liable for any potential damages caused by pets, including financial responsibility or for injuries incurred. 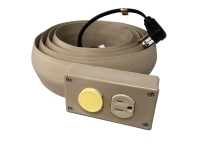 Do you have pets that love to chew on your household electrical cords and cables? Concerned that if your pets chew on power cords, they may not only destroy the cords and equipment, but risk being burned, shocked or electrocuted, and possibly start a fire in your home! Then Chewsafe™may be the deterrent you are looking for. 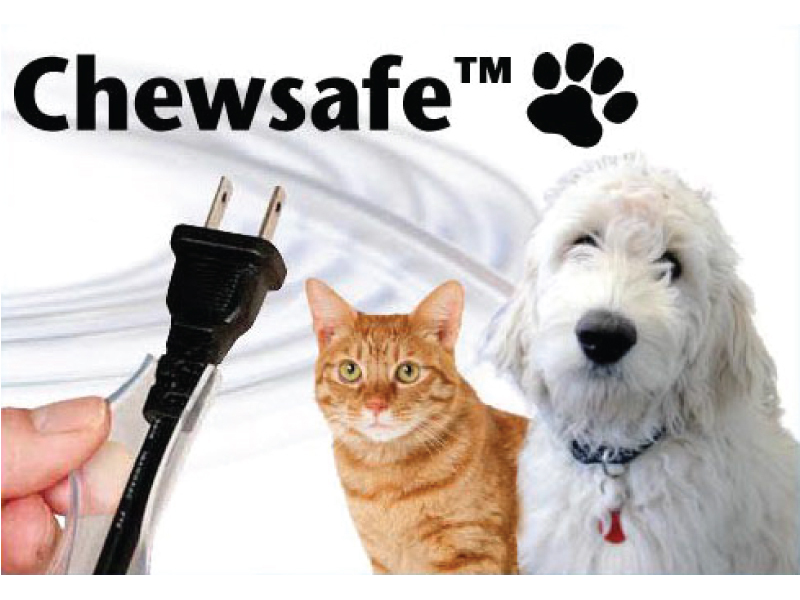 Chewsafe™ cord protectors are designed to discourage most pets from dangerous and destructive cord chewing. 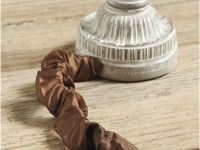 Chewsafe™ cord protectors provide two effective sensory deterrents to cord chewing, a citrus-scent and a bitter taste. The citrus-scent and bitter taste are infused into the product so that, unlike topical agents, the scent and taste will not wipe or rub off. This deters most household pets from approaching and chewing on the protected cords. Chewsafe™ is made from heavy gauge medical grade tubing, and the infused citrus-scent is non-toxic. Covering your cords with Chewsafe™ provides an additional line of defense against your pets need to chew. 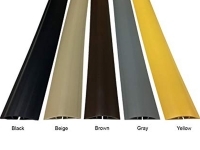 For other household cable and cord cover protection options against persistent chewers, please see our Floor Cord Cover Kits, our Safcord Cord Covers, or our Wall Cord Covers. Safety First. Always unplug the cord before installation. Read the packaging and be mindful of any safety precautions listed. 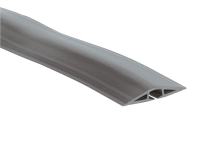 Apply to desired cord by simply spreading the Chewsafe cord open and inserting the cord along the pre-slit opening. Trim to final length using household scissors. 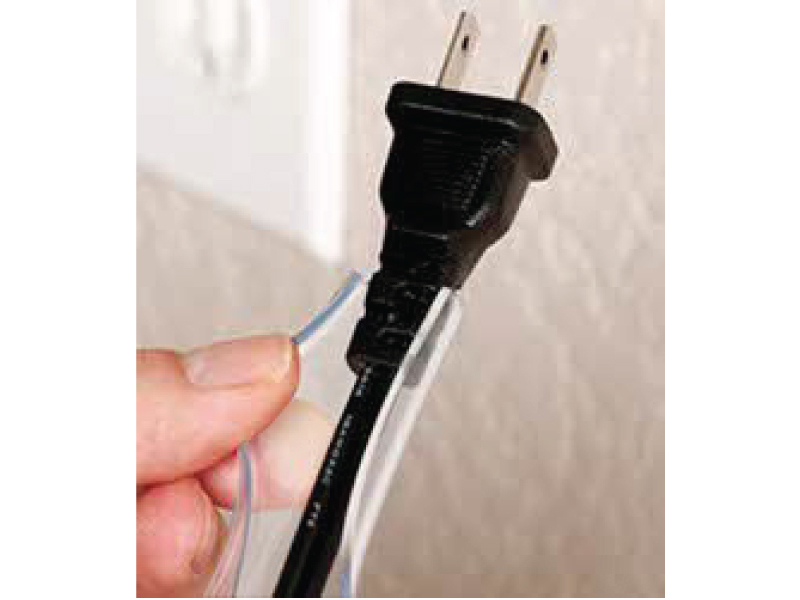 Apply final length of Chewsafe to the cord and plug in. 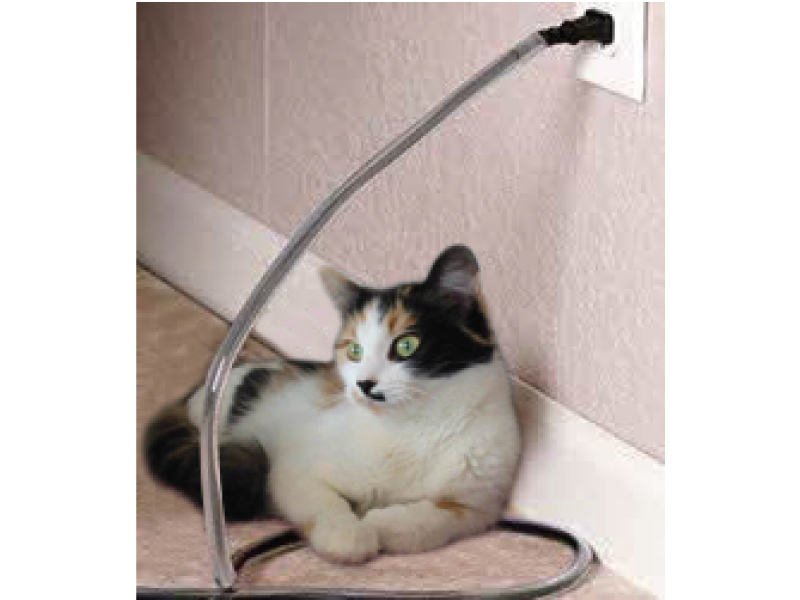 Q: Will this product actually stop my cat from chewing on my wires?